We are proud to announce a new version of SimpleMind for all our supported platforms. 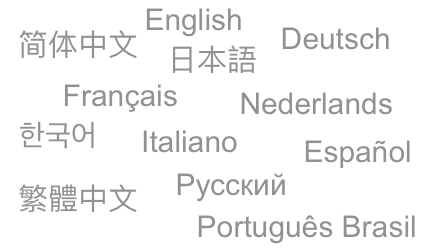 The primary focus in this release was on translating our Mac & Windows apps into German, Chinese, Japanese, French, Italian, Russian, Spanish, Korean, Dutch, and Portuguese. In addition, we have added a “bread crumb” bar as a navigational aid in the cloud explorers. For iPad and iPhone, we now support dynamic types for displaying text. And finally, we’d like to mention two new options: “Paste text as list” and “Import text”, available on both iPad/iPhone and Android.